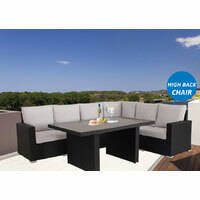 Welcome to Wicker Furniture Direct, your ultimate destination for premium quality, affordable designer outdoor lounges, outdoor dining furniture, sun lounges and outdoor pool furniture. 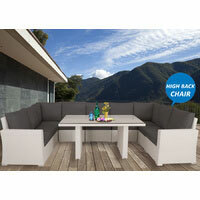 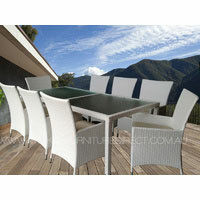 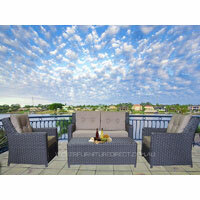 We pride ourselves in offering our customers top notch quality outdoor furniture at the lowest price guaranteed. 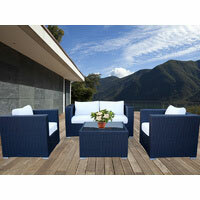 Browse through our fantastic selection of modern wicker outdoor furniture that will transform your outdoor patio area instantly. 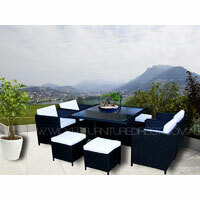 We endeavour to make sure you get the best service with the best quality furniture around. 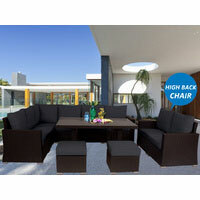 You are invited to visit our warehouse to look at the quality yourself with some of the products we have on display. 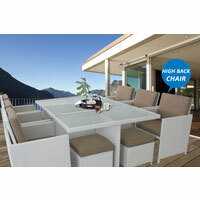 Our website is protected and verified by Global Sign.